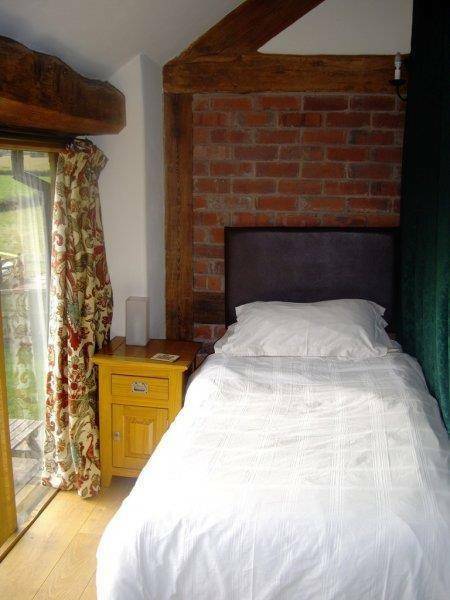 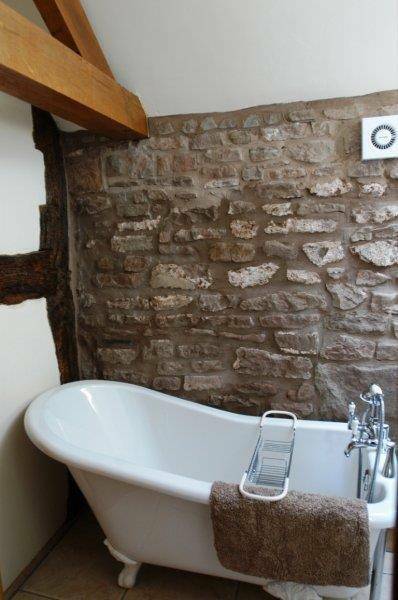 Self Catering Accommodation in Herefordshire. 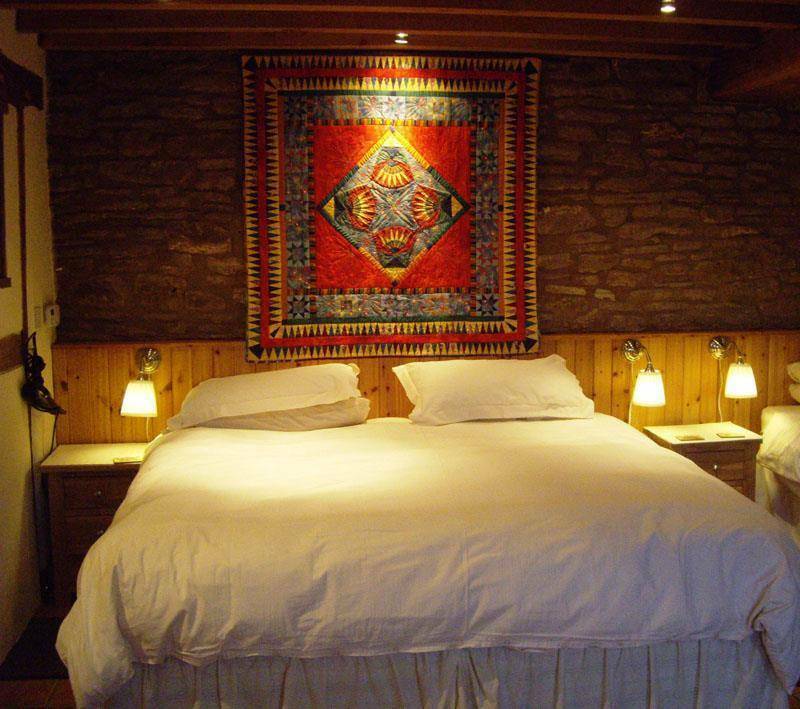 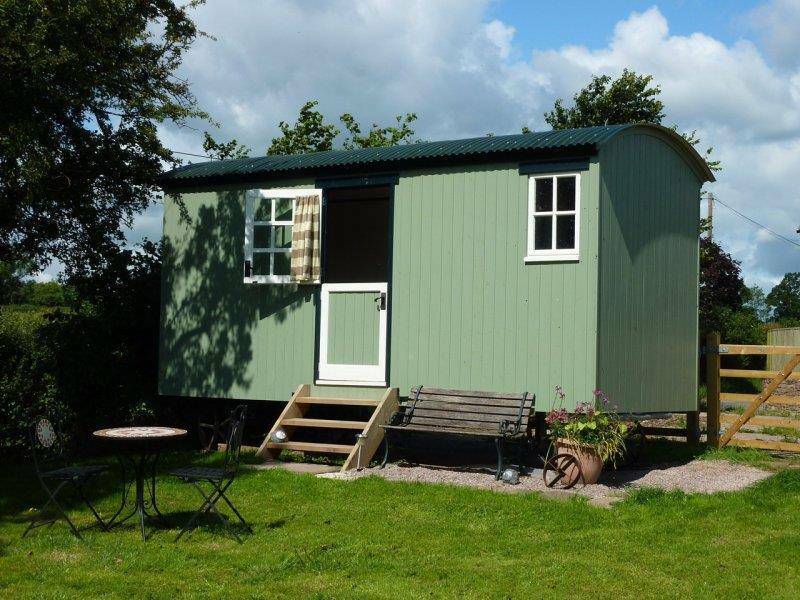 Welcome to Little Gaerfields at Upperfields Farm, Llangarron, Herefordshire. 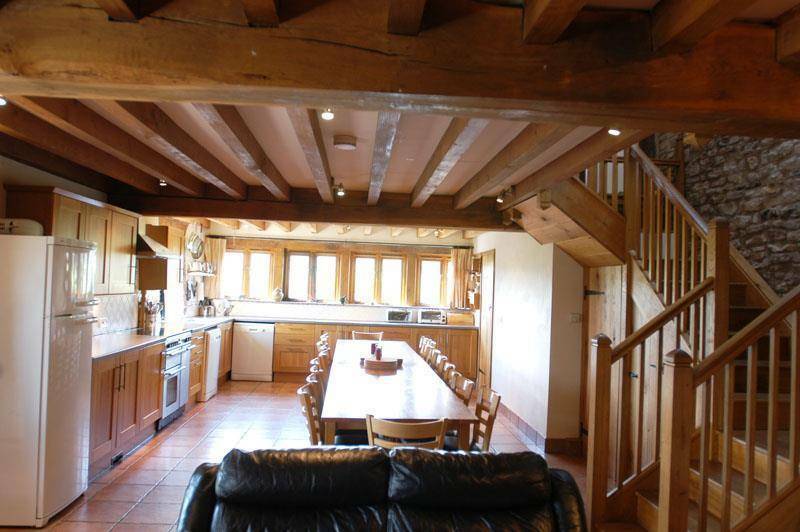 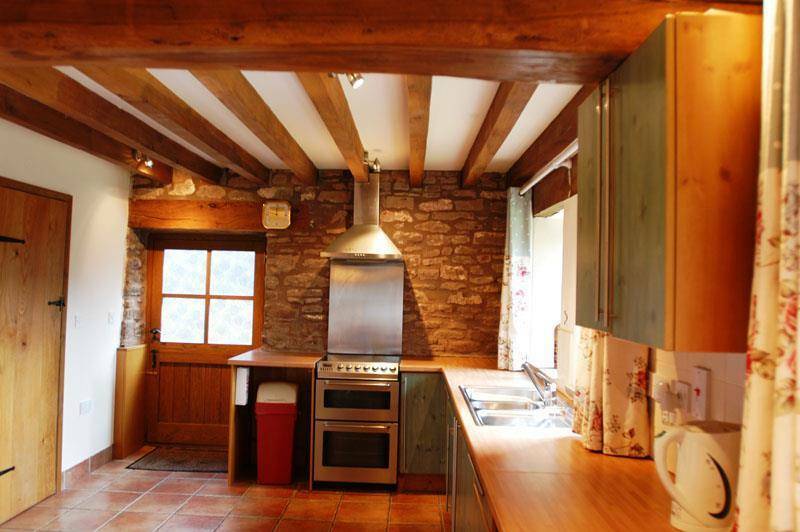 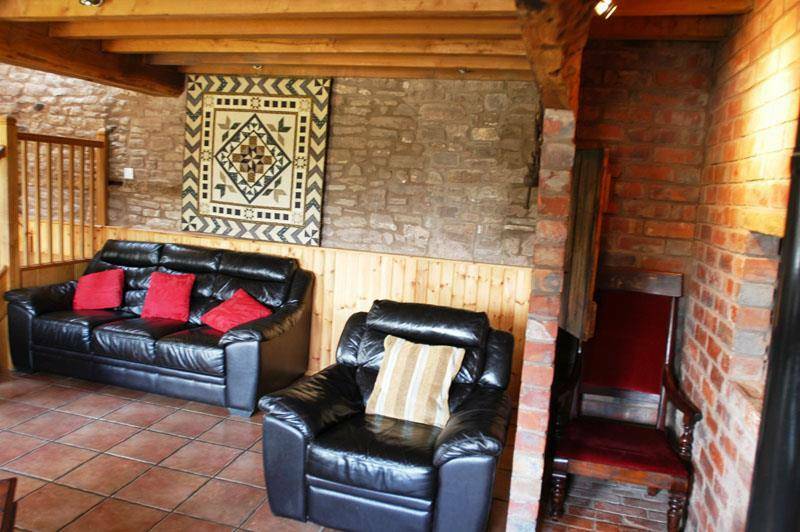 A large holiday home on a farm sleeping up to 20 in the Herefordshire Wye Valley, close to the Forest of Dean and the Welsh border. 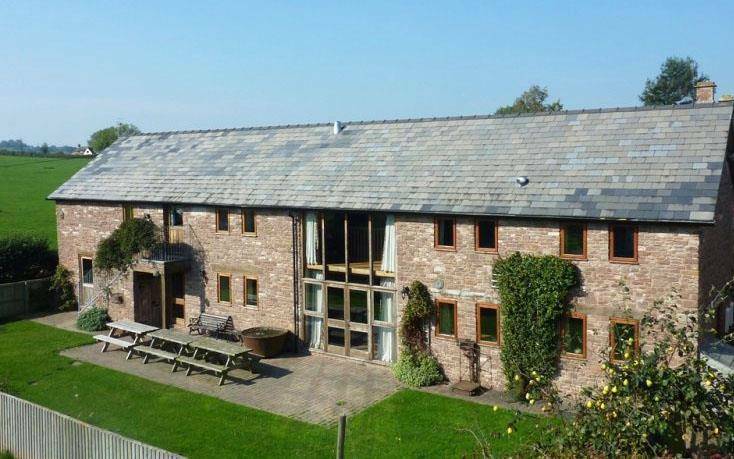 Once used for storing hay and milking cows in,the lovely old red sandstone barn (built in 1650) was converted in 2005 into a large 4-star holiday home sleeping between 2 and 20 people and an extra 2 in the shepherds hut. 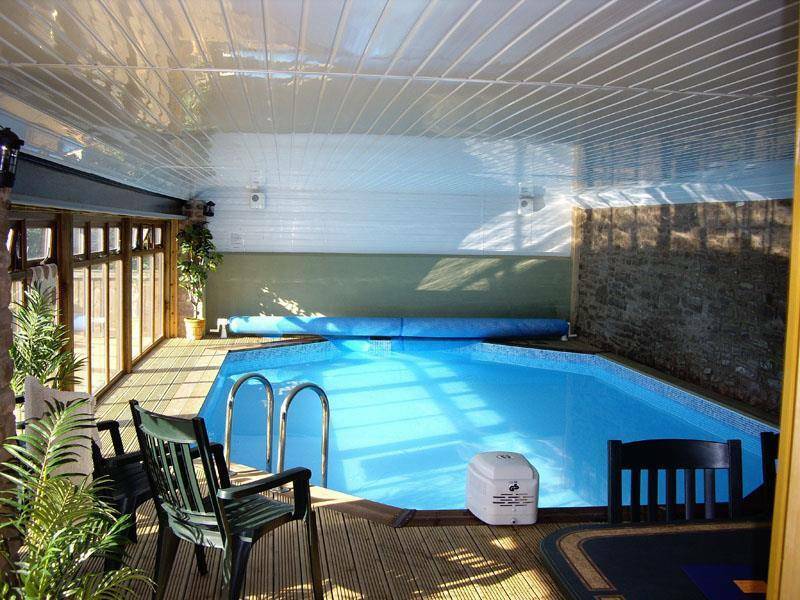 It also offers a swimming pool and swim jet. 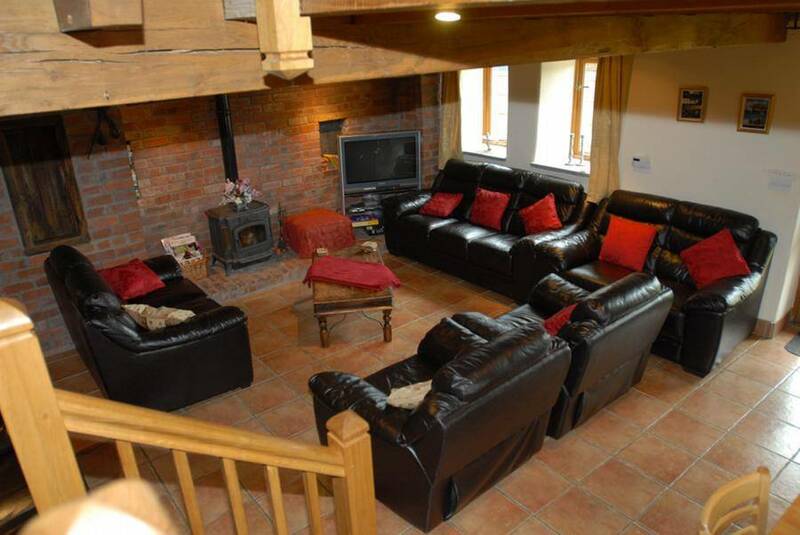 Relax and unwind with family and friends or party the night away and in the morning walk one of the many footpaths around the farm and enjoy the beautiful Herefordshire countryside, a great way to start the day.